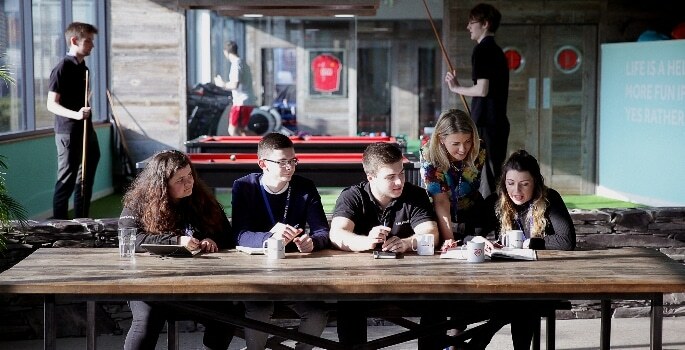 Leading Manchester technology brand UKFast will continue the growth of its award-winning apprenticeship programme with the launch a fresh recruitment push throughout the summer. UKFast CEO Lawrence Jones said: “What we’re seeing in our apprenticeships is that the candidates maintain the momentum they have after leaving school. This gives them a massive opportunity to hit the ground running and to be in a significantly better financial position than they would have been if they’d gone to university. £100,000 better off after three years in some cases!